The BackPack program helps kids who receive free or reduced-price school lunches have access to food on the weekends when school is not in session. A contribution of just $100 will provide one child with backpack full of food to take home each weekend for the entire school year. When completing an on-line donation, you will be given the opportunity to designate a specific school you would like to support. 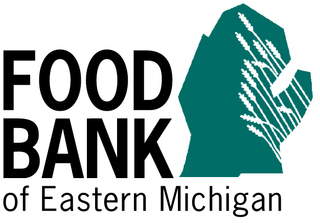 If you would like to donate another way, please mail a check to the address below or contact James Stefanski at 810-396-0247.